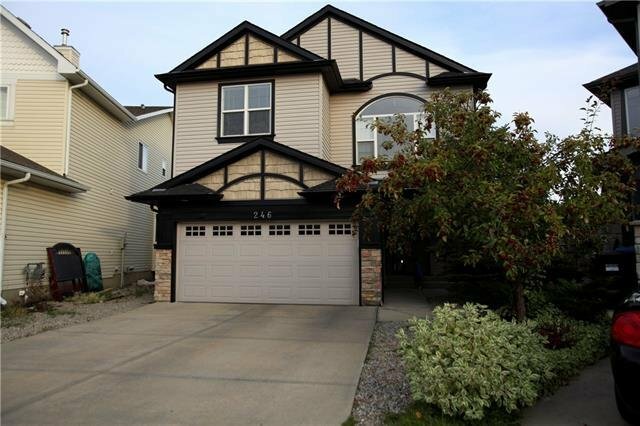 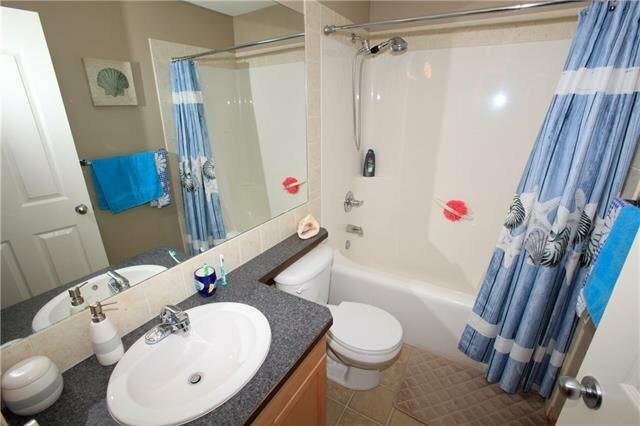 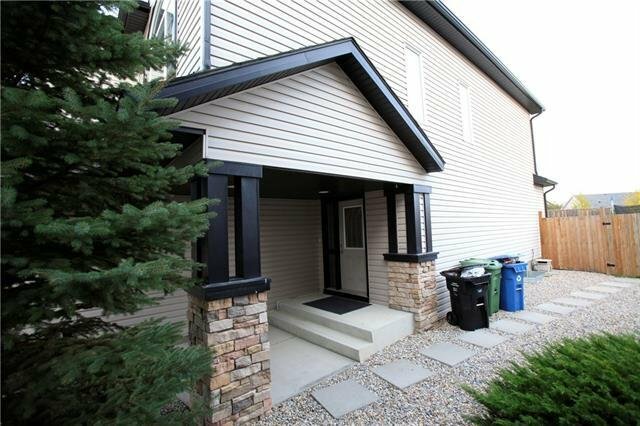 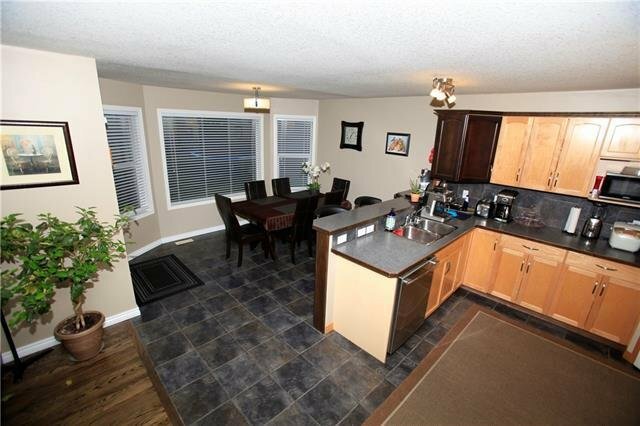 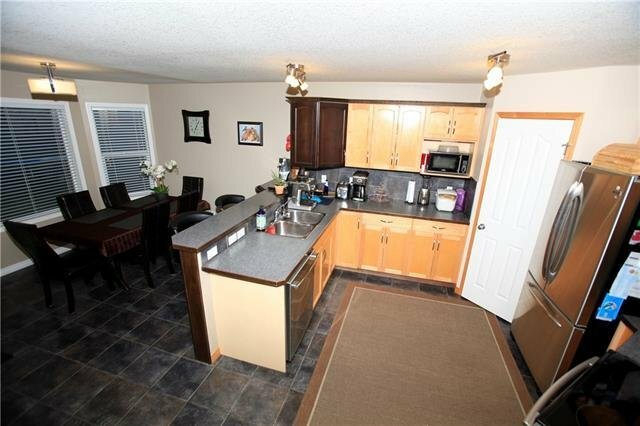 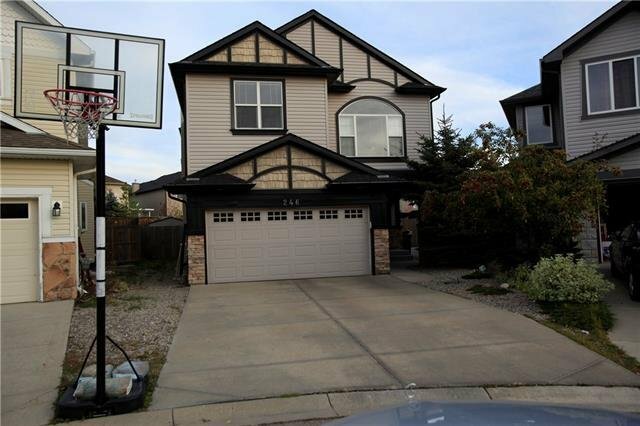 246 Royal Birch Mews NW, Calgary - 4 beds, 3 baths - For Sale Janet Preston/John (J.R.) Rogers - DISCOVER REAL ESTATE LTD.
$26,000 PRICE DROP! 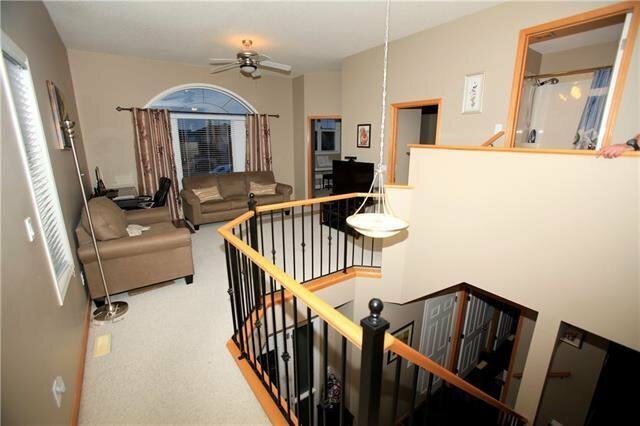 This is a big 2 storey house 1994 sq. 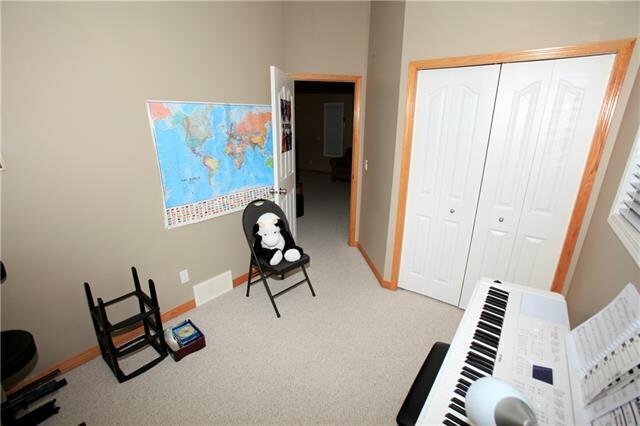 ft. for this area with 4 bedrooms. 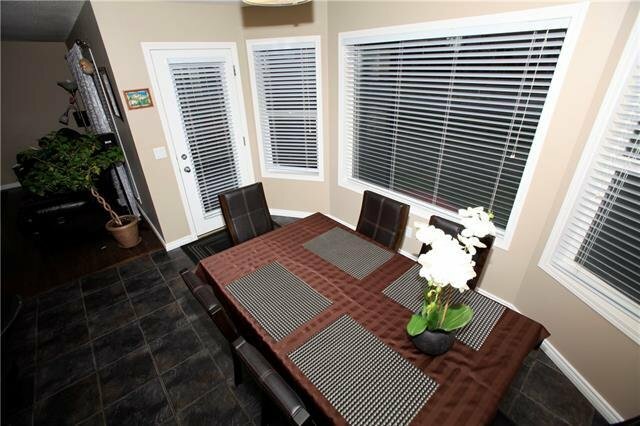 Roomy dining area & warm comfortable living room. 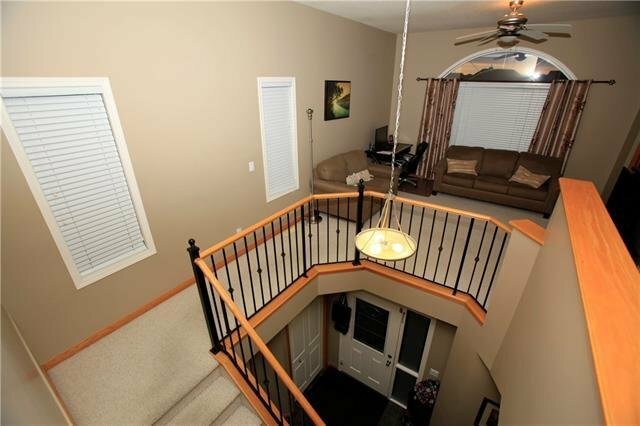 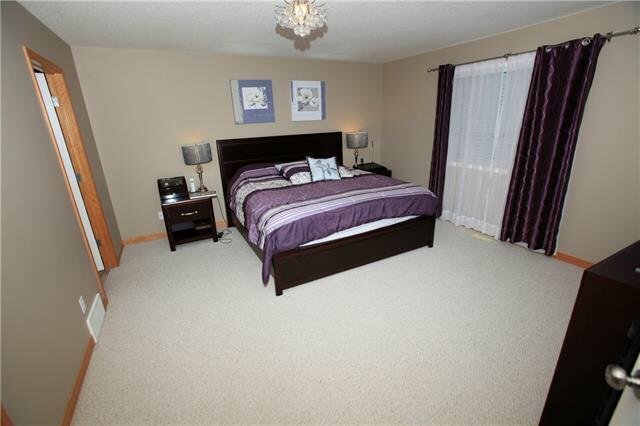 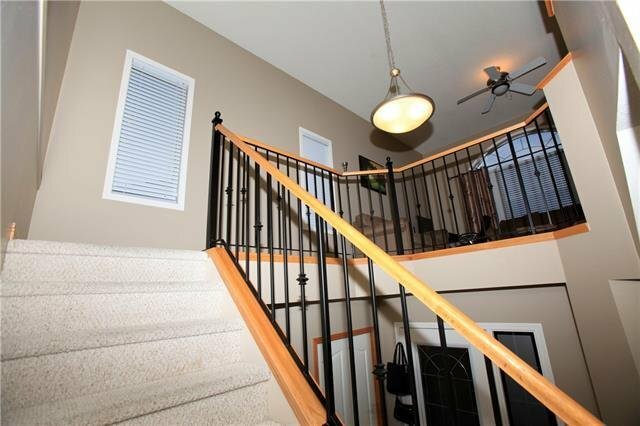 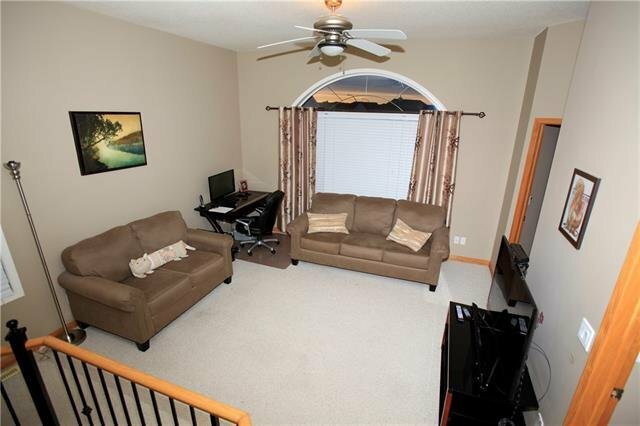 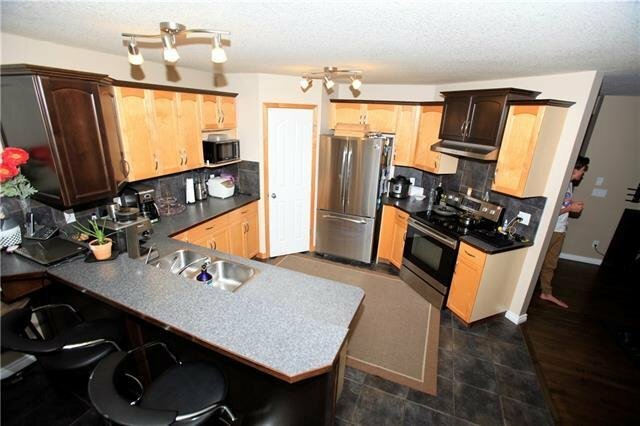 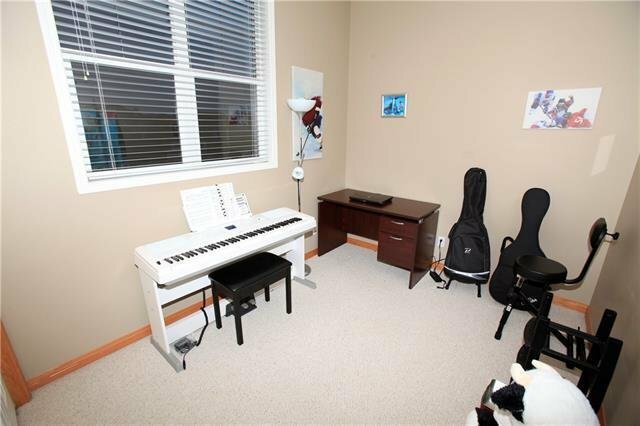 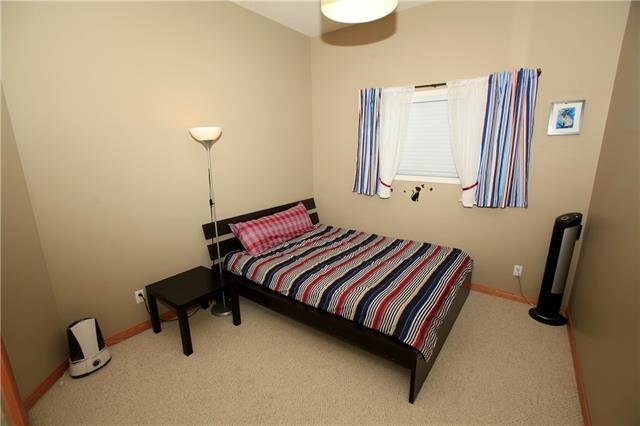 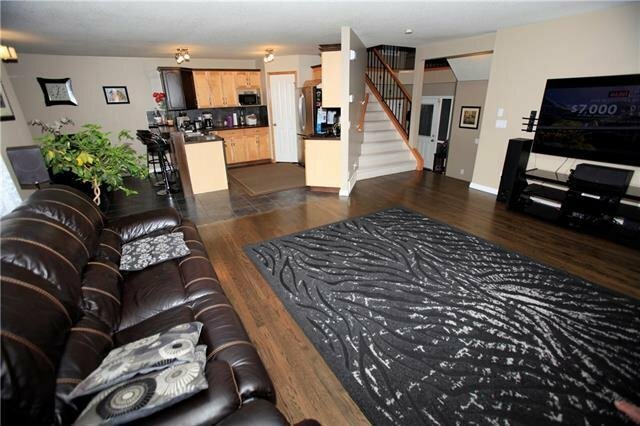 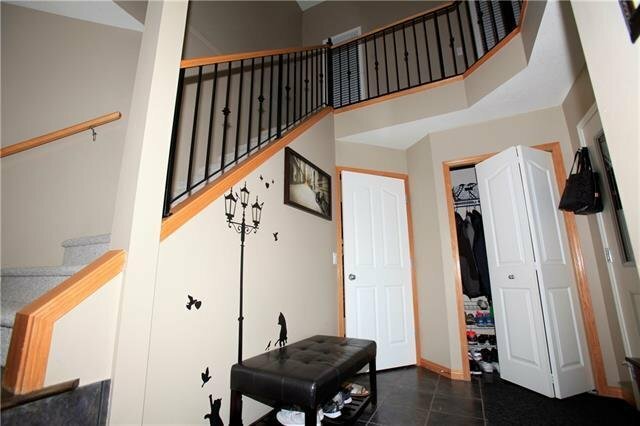 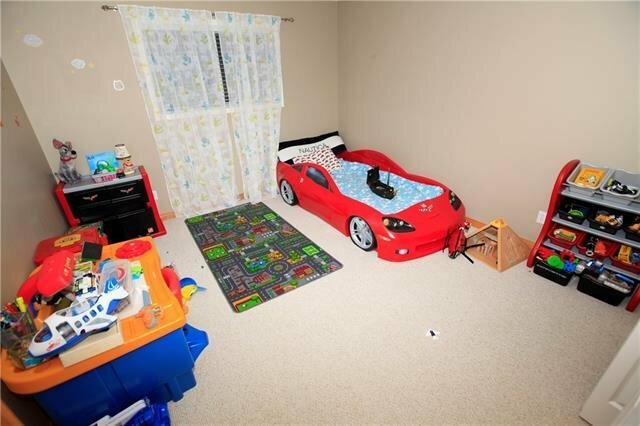 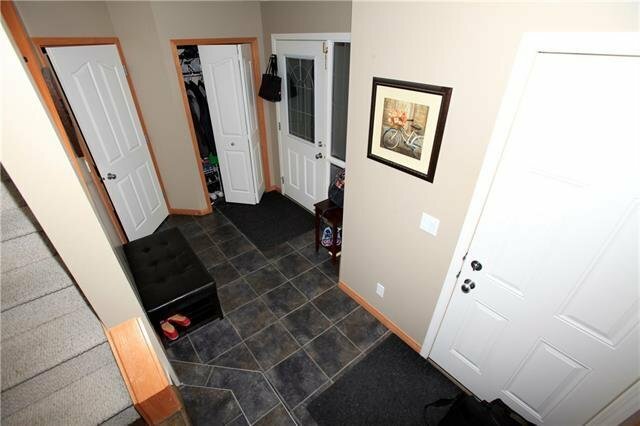 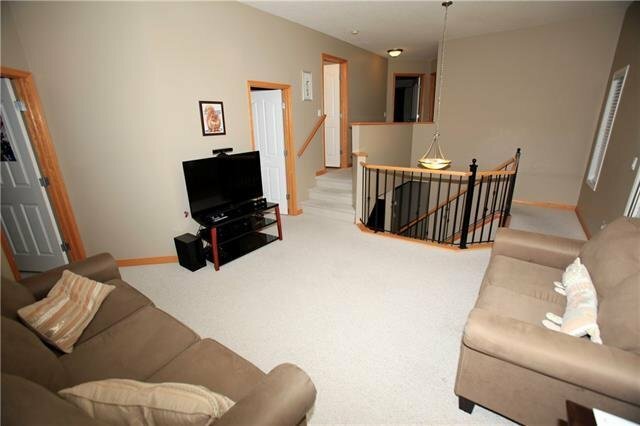 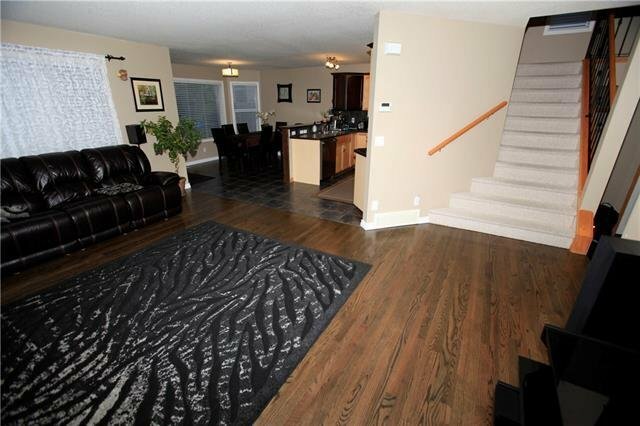 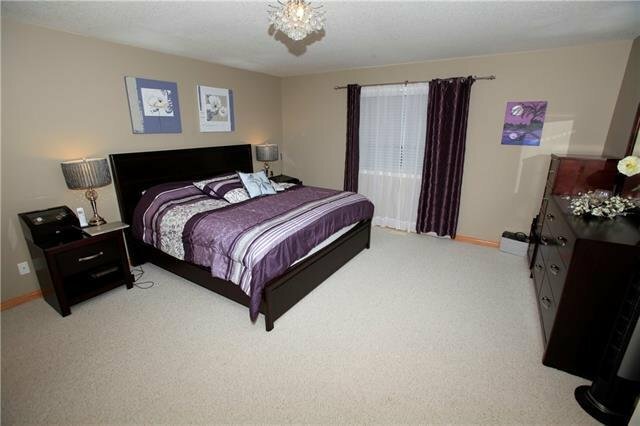 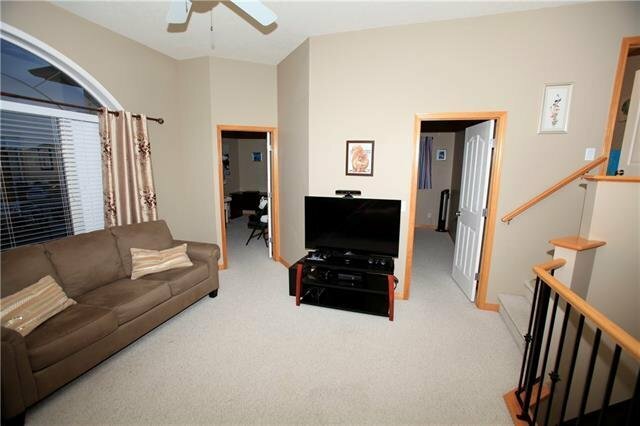 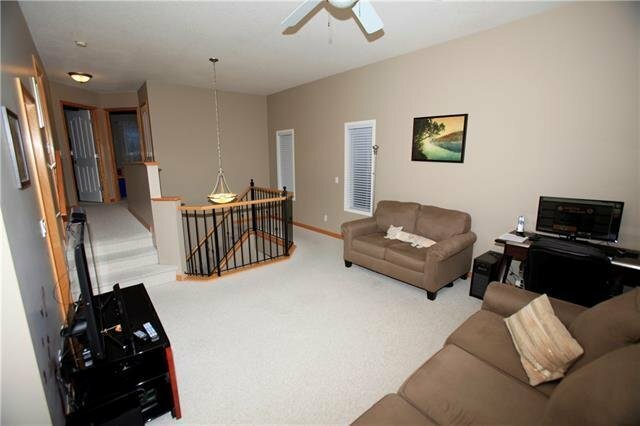 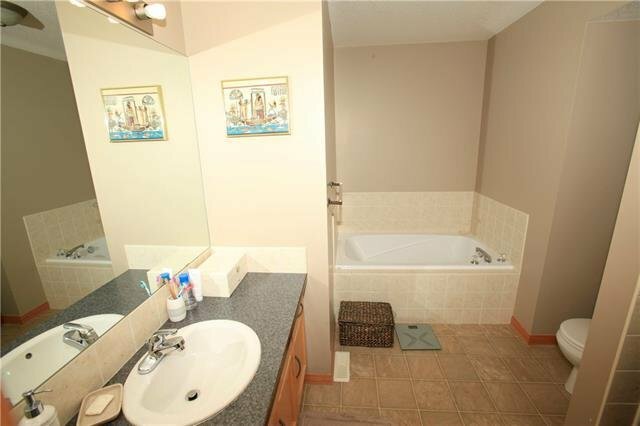 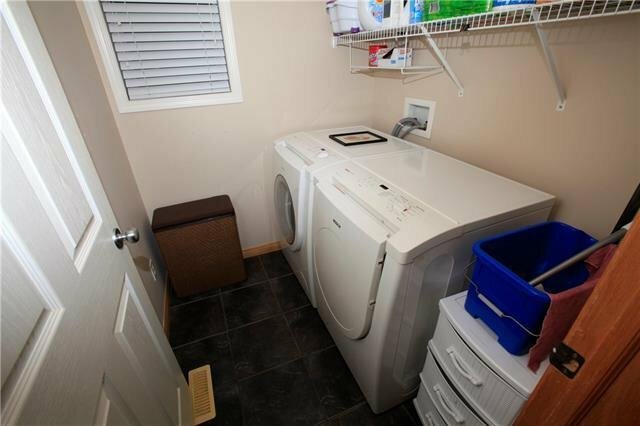 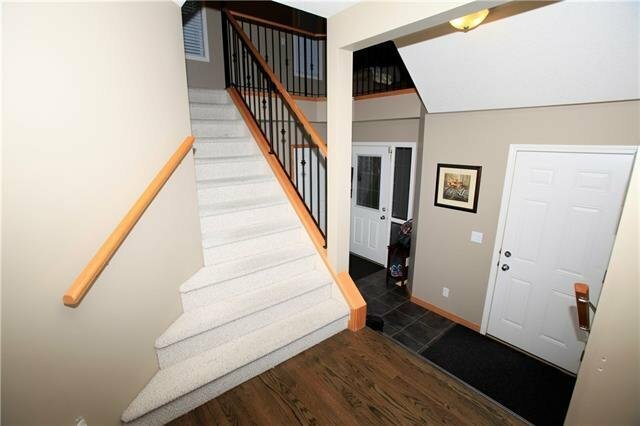 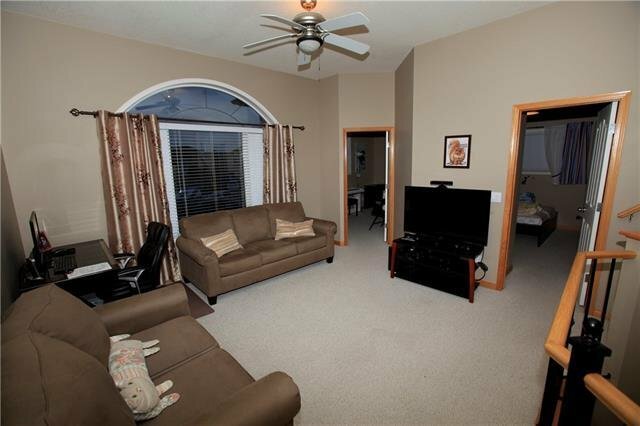 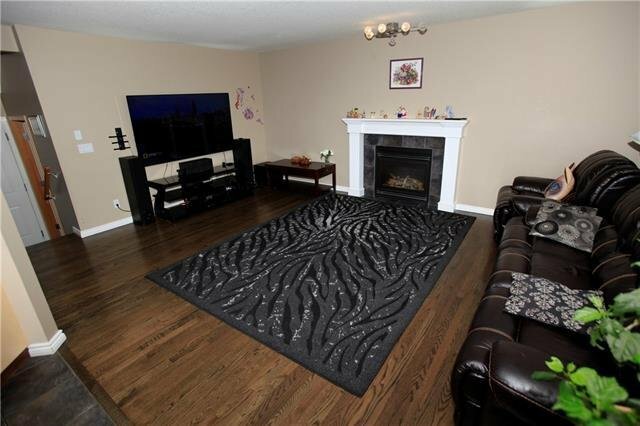 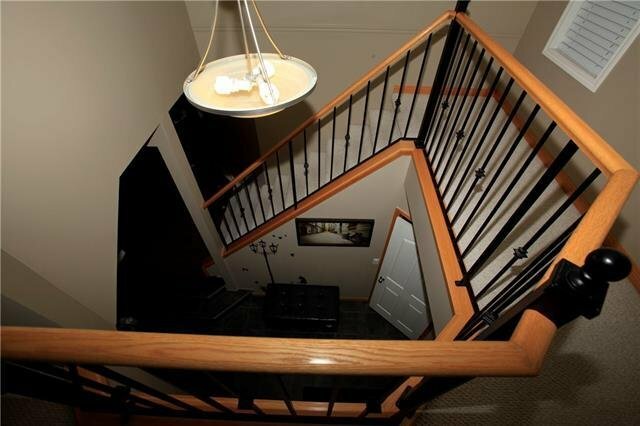 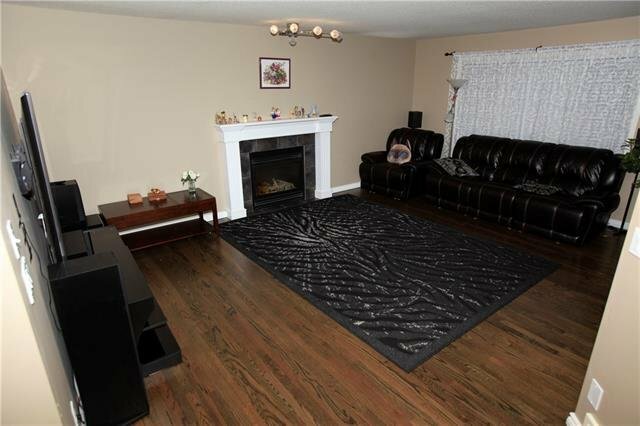 Upstairs has a centre bonus room with high ceilings, separating the master suite from the 2 additional bedrooms. 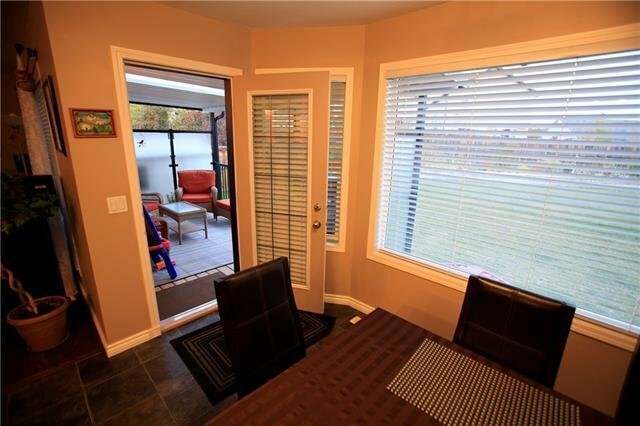 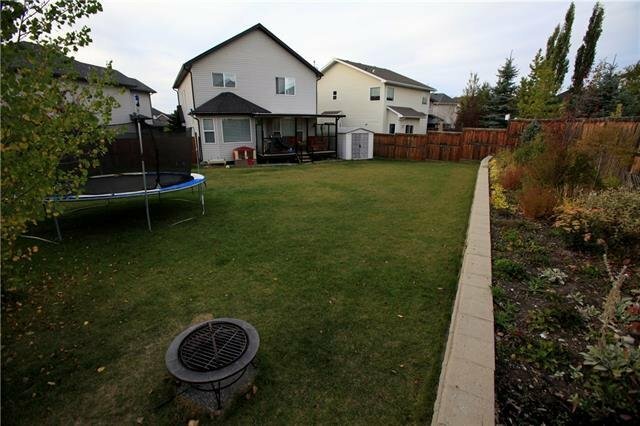 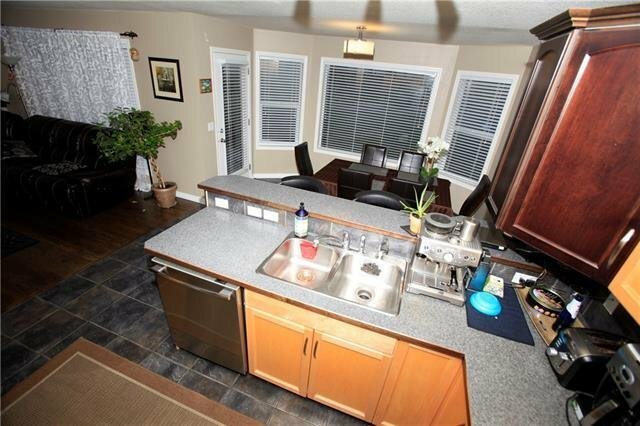 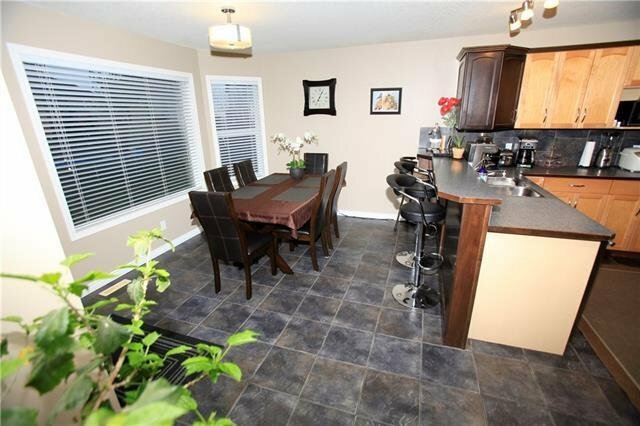 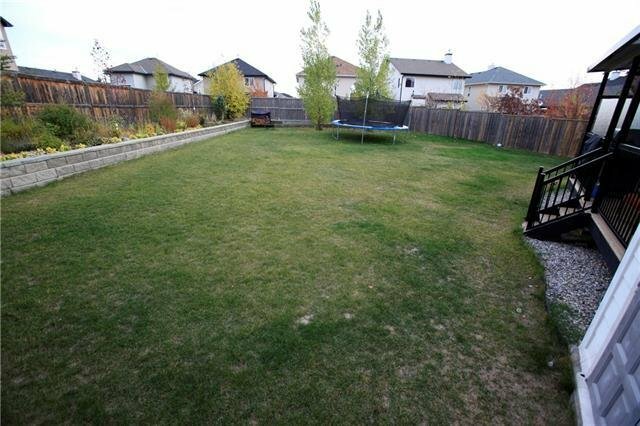 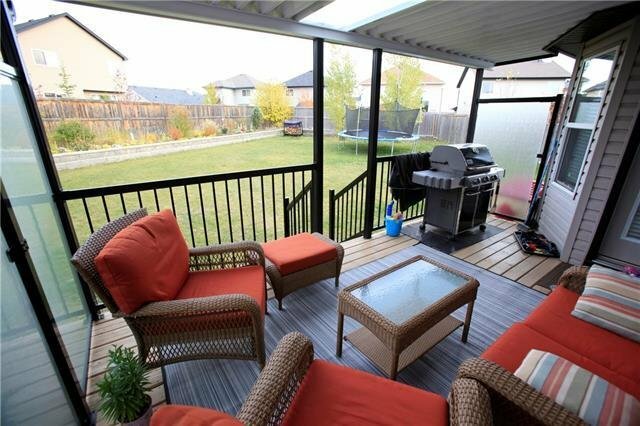 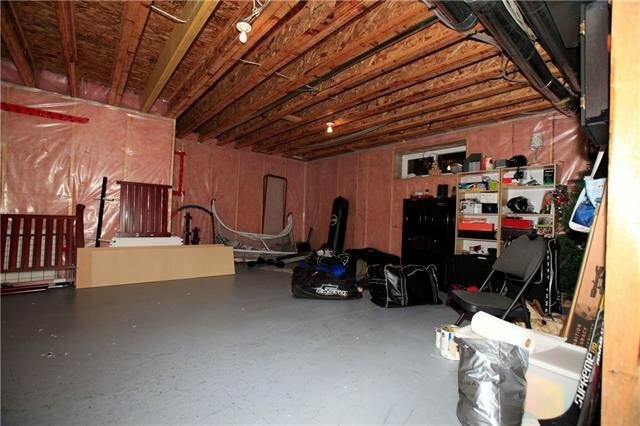 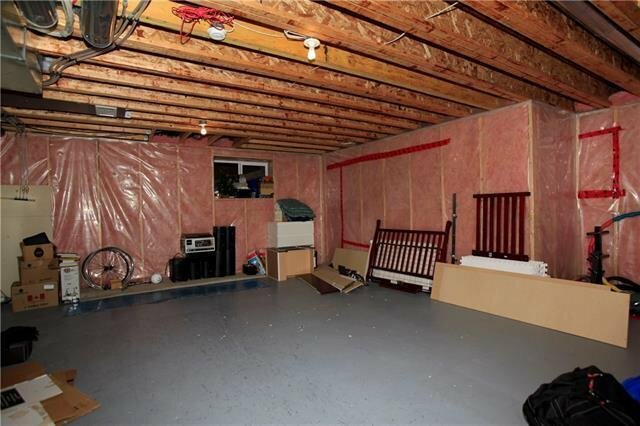 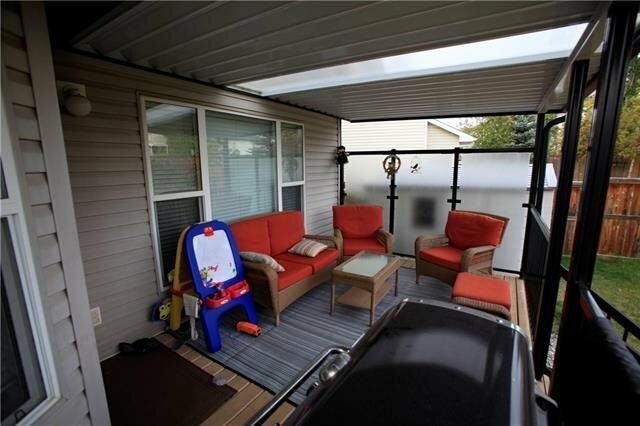 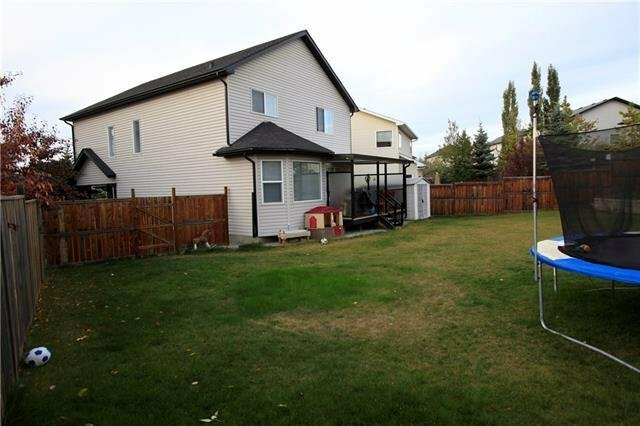 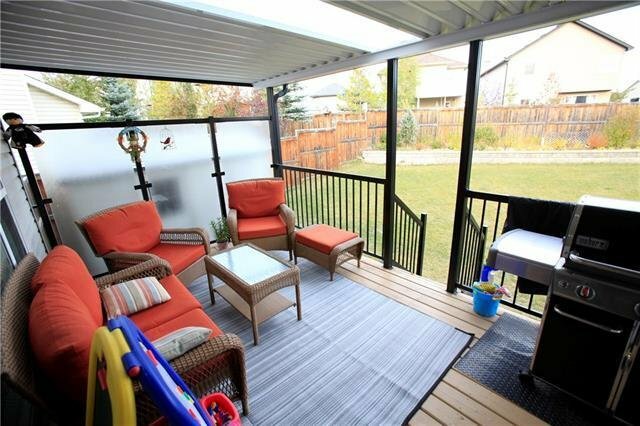 Huge unique south facing back yard & deck ensures endless hours of summertime enjoyment. 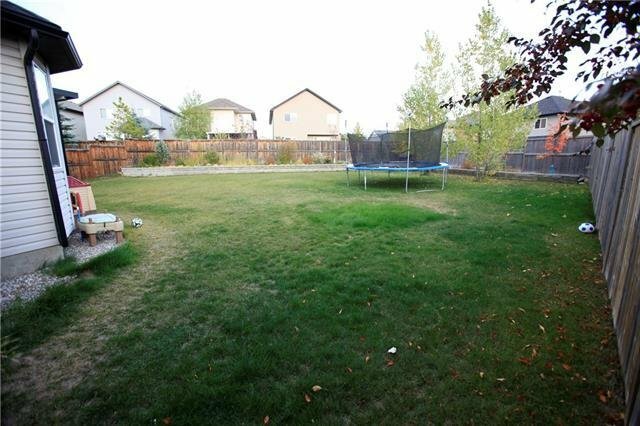 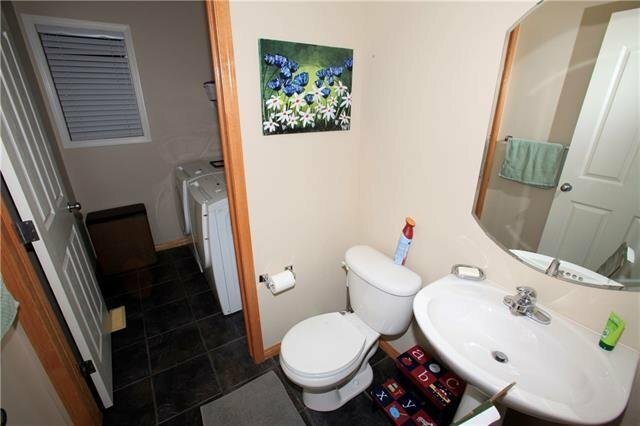 Professionally landscaped front and back. 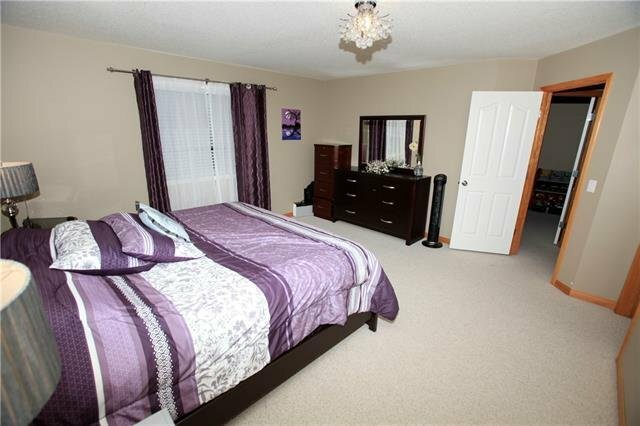 Great location in the desirable community of Royal Oak close to schools, parks, shopping, restaurants and public transit.